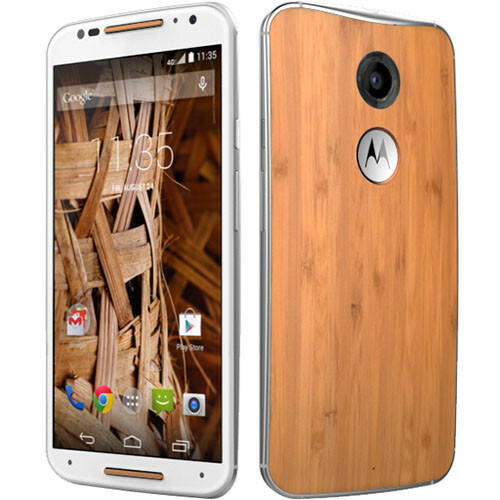 The Android Motorola smartphones have achieved a huge popularity from the global smartphone enthusiasts. All the credit goes to the innovative design and the top notch specification. 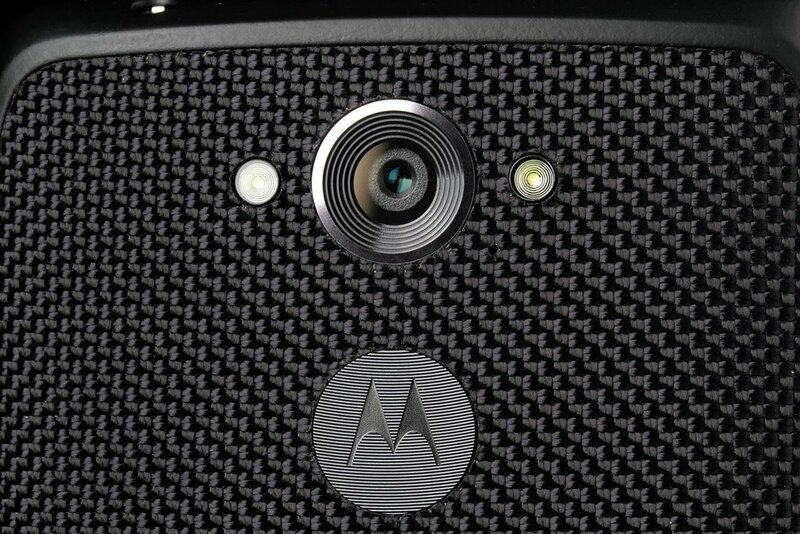 In this article, you will find Motorola’s top 3 Android smartphones on the market. Take a look at them. 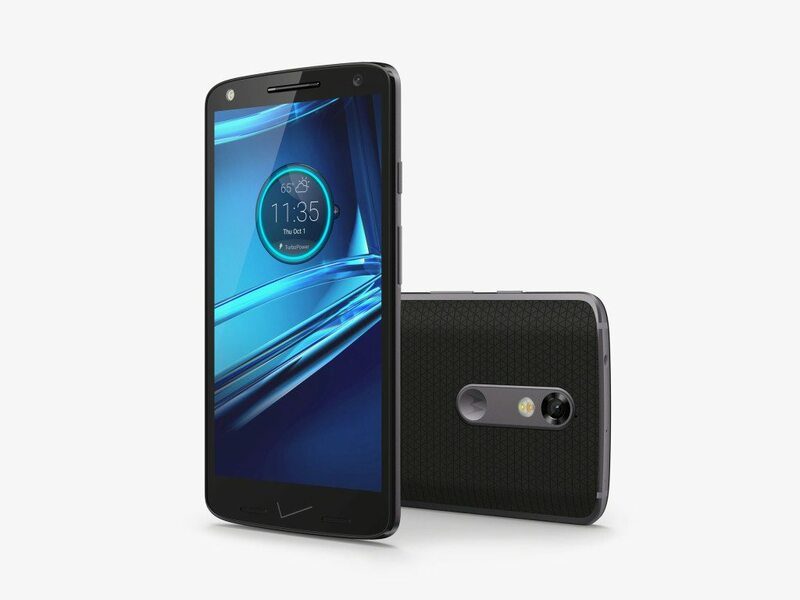 Being packed with the Snapdragon 810 processor, 3 GB RAM and Adreno 430 GPU, the Motorola Droid Turbo 2 has become one of the most powerful Motorola smartphones in the market. Its 21-MP primary camera and 5-MP secondary camera are very impressive. With the larger 3760 mAh battery, the device can last more than a day comfortably. However, the most unique and innovative feature of the device is the shatterproof technology of the 5.4-inch AMOLED display. So, you will never have to worry about your phone display being shattered. With all these things, the Motorola Droid Turbo 2 manages to take the 3rd position in our list of the top 5 Android Motorola smartphones. 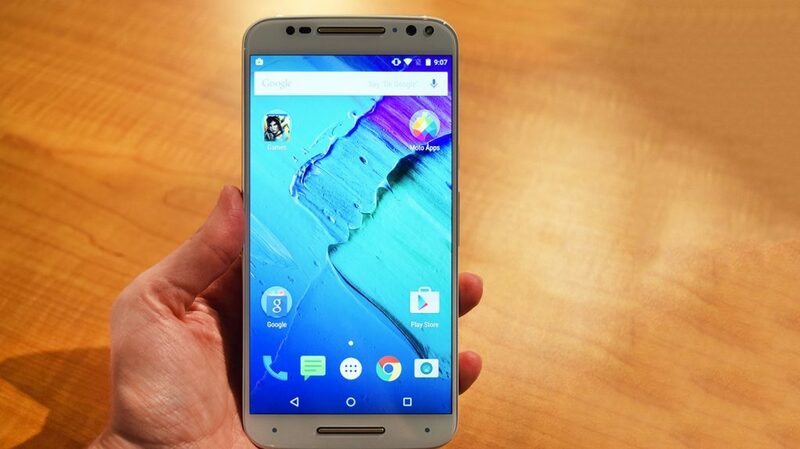 Moto X Play has been made particularly for the cost conscious consumers. 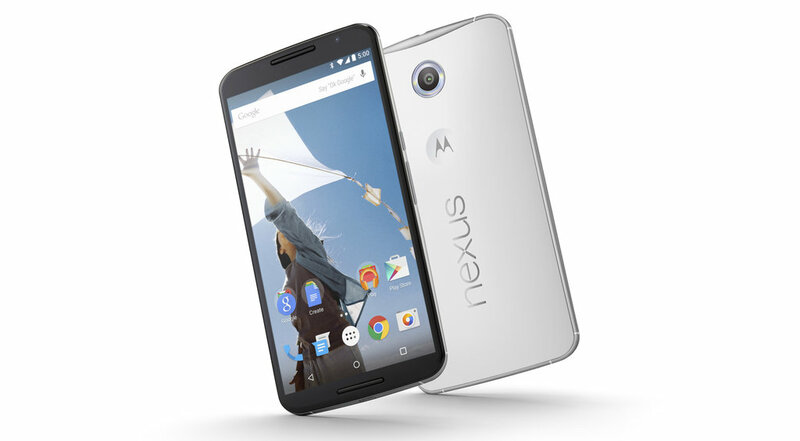 It has a 5.5-inch display that comes with 1080p resolution. With the Snapdragon 615 processor, 2 GB RAM and Adreno 405 GPU, it can run all the mid-range games with a superb pace and graphics. The 21-MP rear shooter can take stunning shots. The most amazing feature is the massive 3630 mAH battery, which has an outstanding endurance rating of 83 hours. Overall, it is a great bargain with respect to the price tag of $272.87. Being released in September 2015, the Moto X Pure Edition has drawn a massive attention with its eye catching design and powerful specs. It has a larger 5.7-inch display, in which the panel has been switched from AMOLED to TFT LCD. Despite being powered by an older Snapdragon 808 processor, the device can operate at a superb pace. The most amazing part is the 21-MP rear shooter, which can take super crisp photos. On top of that, it is being tagged with a reasonable price of $399. 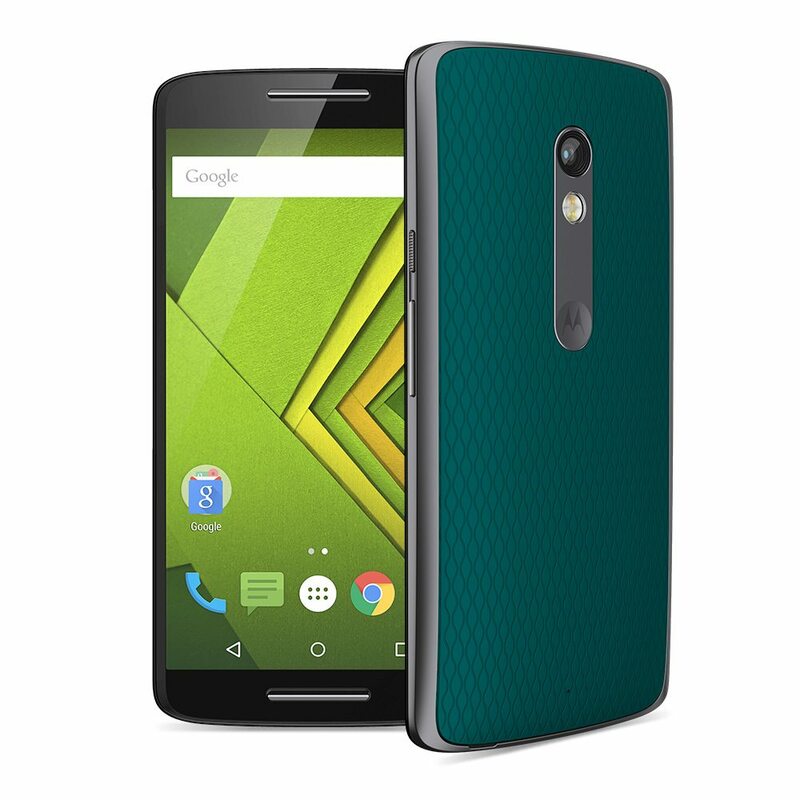 All these things push the Moto X Pure Edition to the 1st spot in our list of the top 5 Android Motorola smartphones. 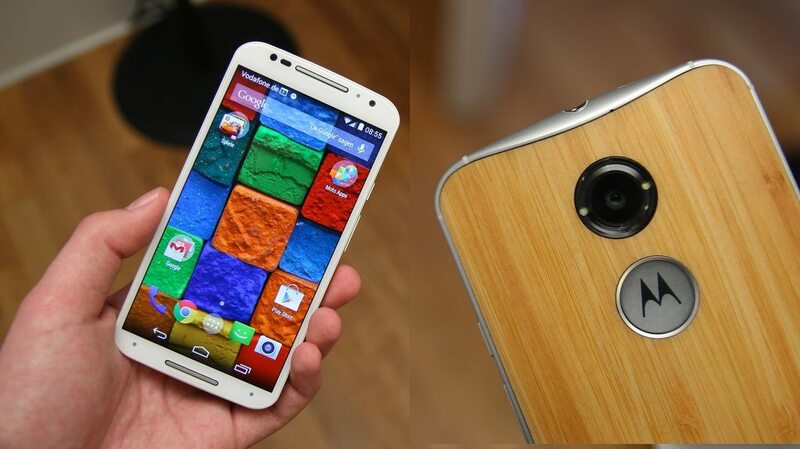 Which is your favorite one among these Android Motorola smartphones? Share your thoughts by hitting the comment button.